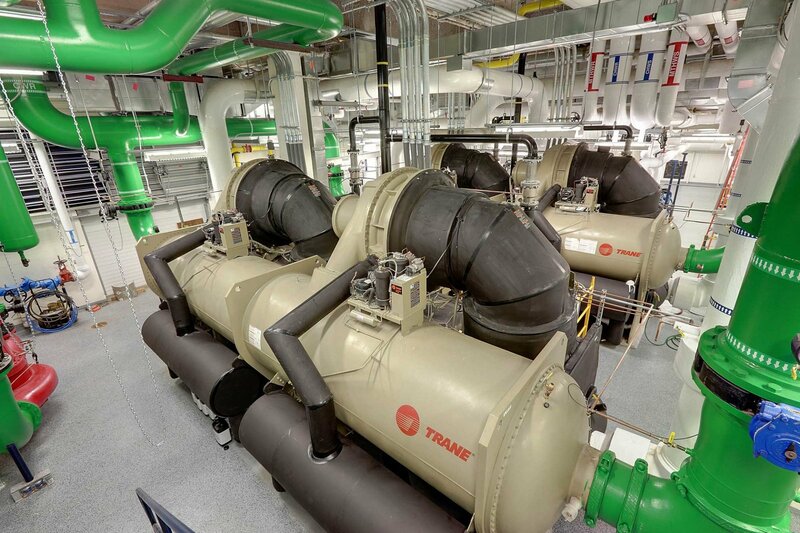 Complete upgrade of the 40 year old chiller and boiler infrastructure at this 4M SF Campus. 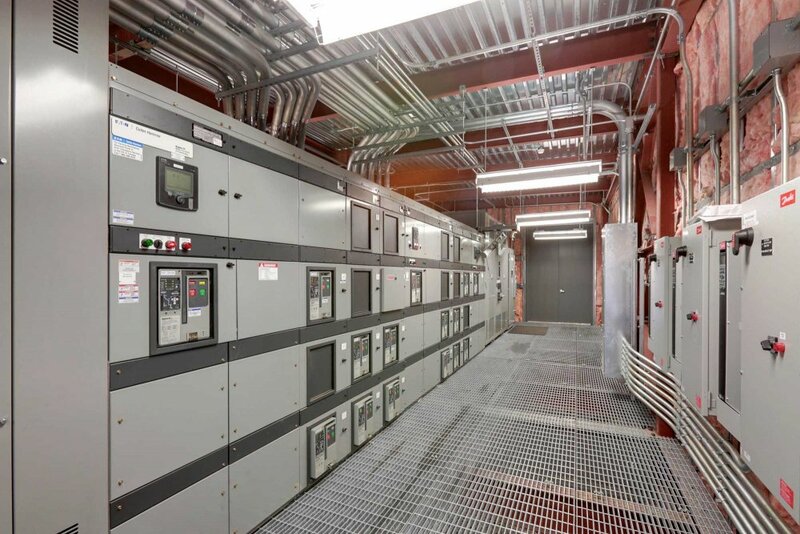 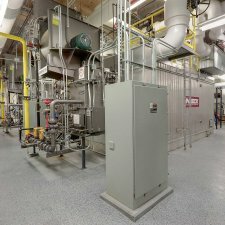 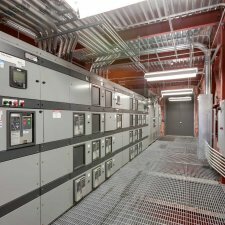 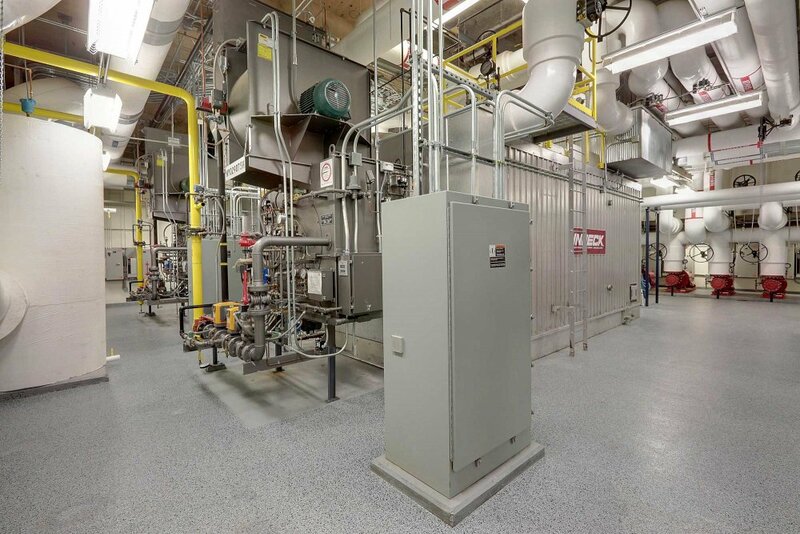 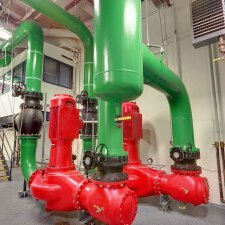 In addition to replacing outdated equipment and improving energy efficiency in the central plant, the campus wanted a master plan for utility growth that could be implemented as additional buildings were constructed. 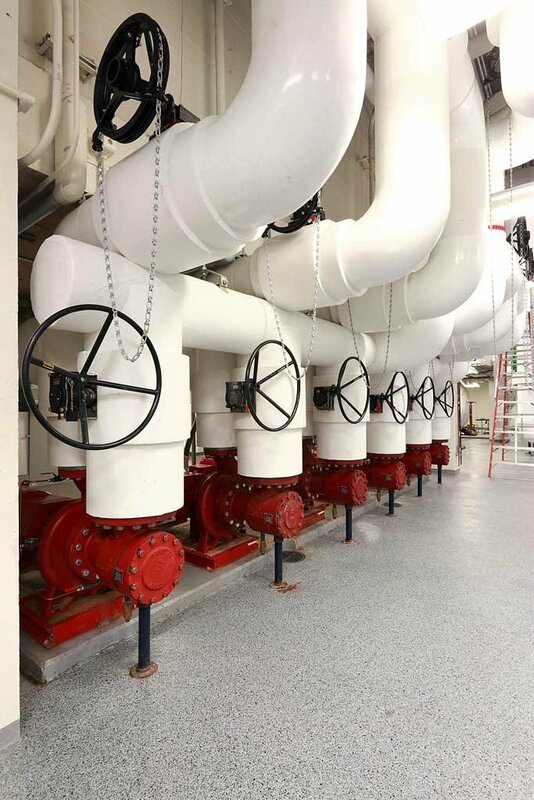 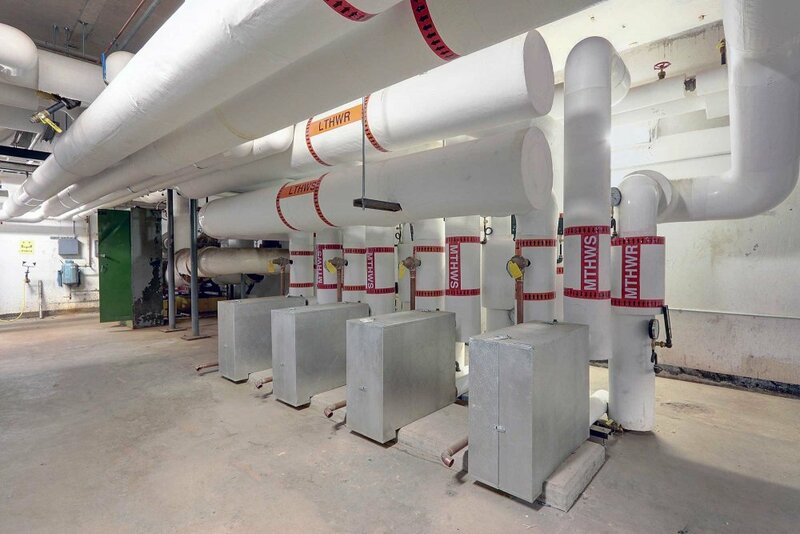 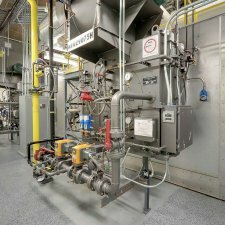 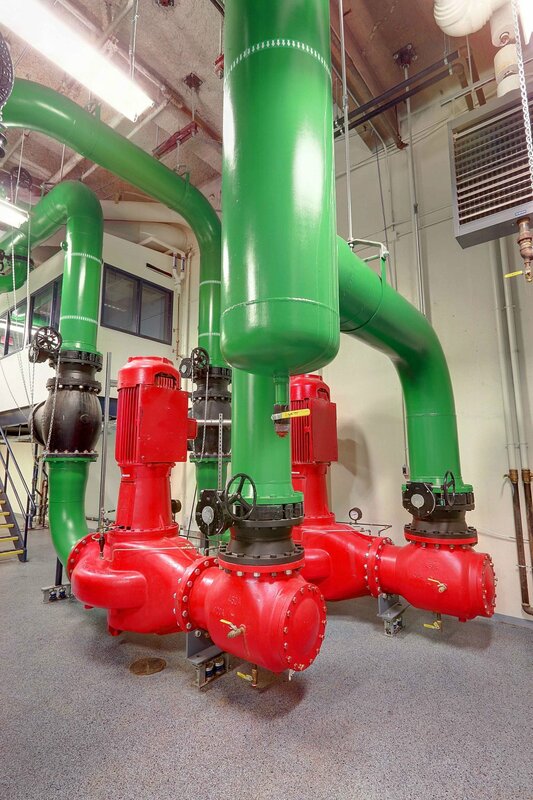 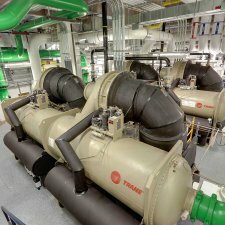 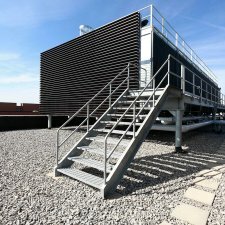 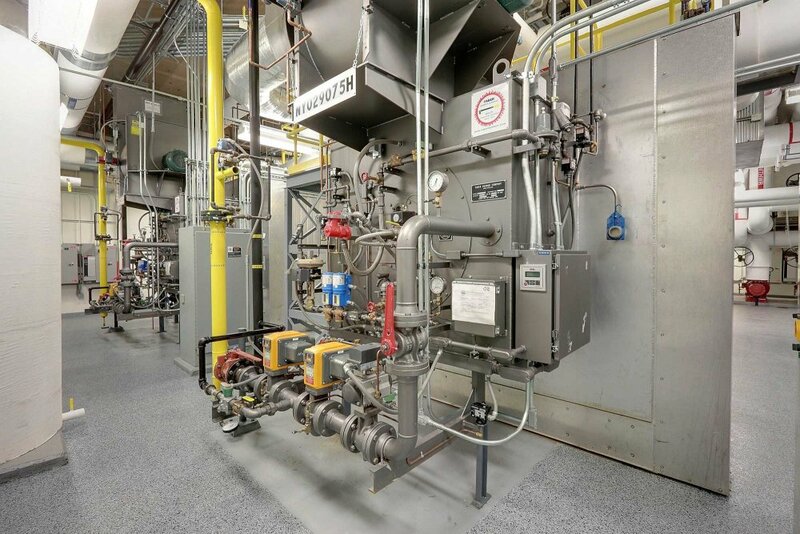 The result was separate east side and west side plants with looped piping that allow for multiple feeds to each building in the event of piping or equipment failure. 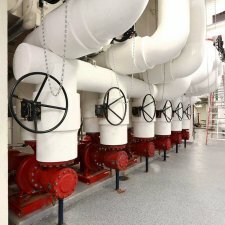 As the prime design professional, M/E was responsible for managing all sub-consultants, project cost control with the Owner, environmental permitting and establishing an aggressive but workable schedule. 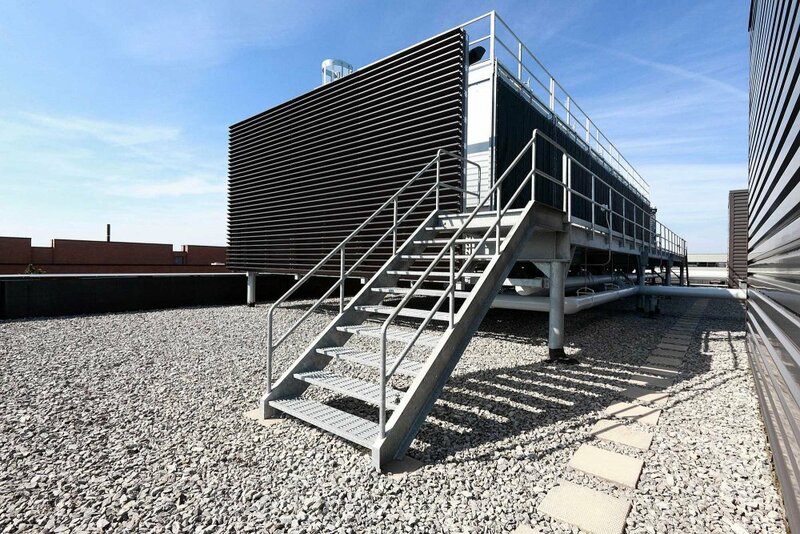 In addition, RIT and M/E agreed to self-manage the construction and not bring a construction manager on board. 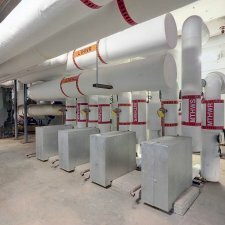 A decision that improved construction quality and cost control due to the close working relationship between contractor, owner and project designers.